The other night, I need to finish 2 pairs of crochet sandals for Momaye’s Shoppe. I know it will spend me until midnight to finish it so I need something to wake me up. 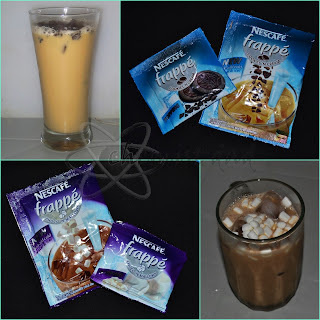 Instead of the traditional hot coffee, I tried the new Nescafe Frappe, which can be enjoyed as cold coffee. 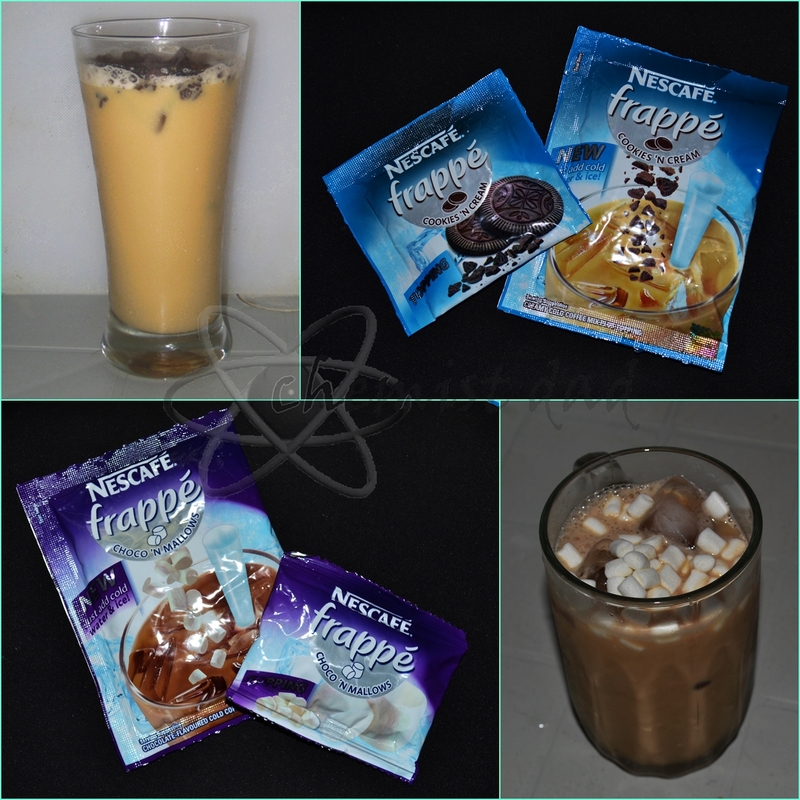 I bought one sachet each of the Nescafe Frappe variants – Cookies and Cream, and Choco and Mallows. This comes with a toppings packed separately from the coffee itself and just like I mentioned above, it is best served with ice. For me, walang bago except for the toppings which you can have your own. You can buy cookies or mallows and make your own toppings. The cookies are soft and easily melt while on the other hand, I thought the toppings will consist of mallows with choco powder or bits but to dismay, it only contains tiny mallows. 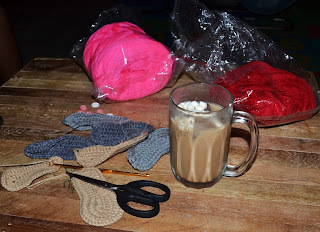 In fair to the product, it really made me awake until 1 am and finished the Minion hat and two sets of sandals - Pink Gladiator and Red-Flowered. By the way, this cost 10 pesos set. Have you tried this new product? 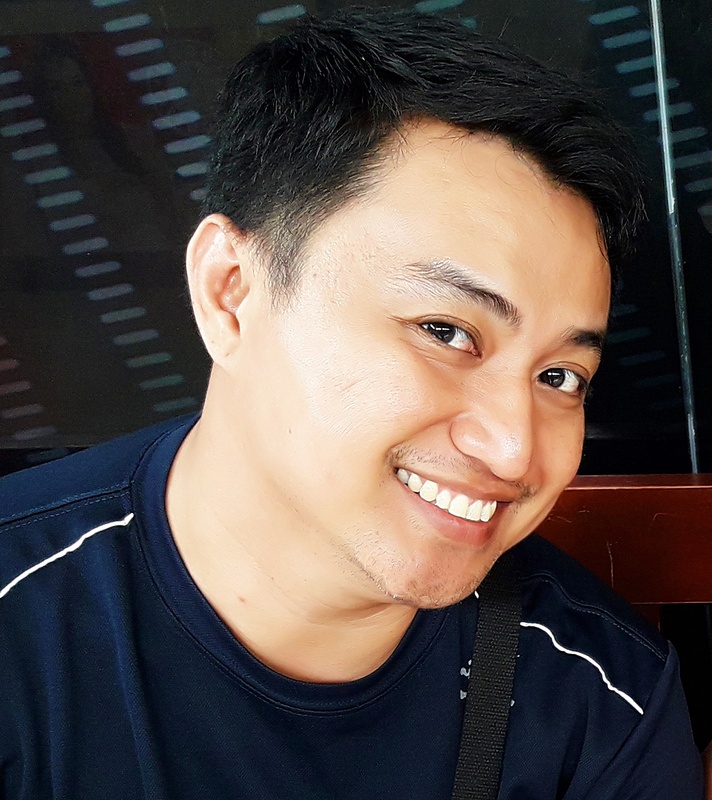 Care to share your insights? Disclaimer: This is not a paid post. 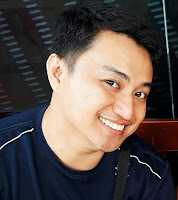 All written here are my own views and opinions.